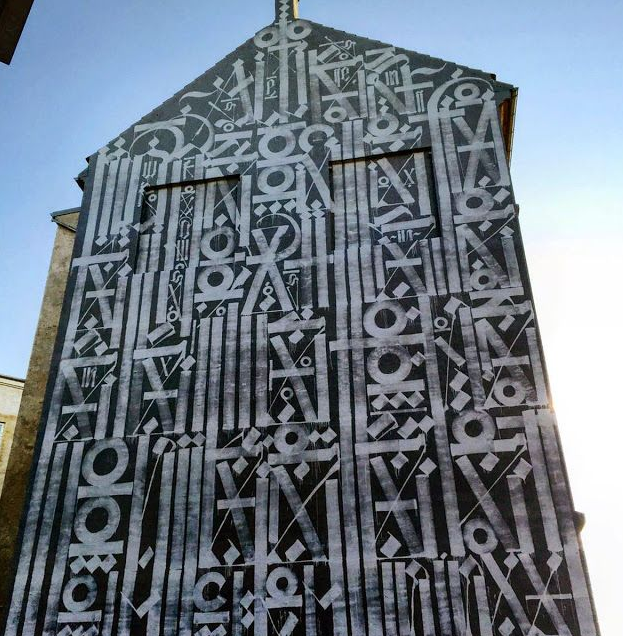 Denmark and Copenhagen are booming with Public Art and the latest addition is a brand new mural LA Graffiti artist RETNA. Painting in the district of Aldersrogade, the world renowned artist created yet another beautiful artwork showing some of his signature typography-based imagery. 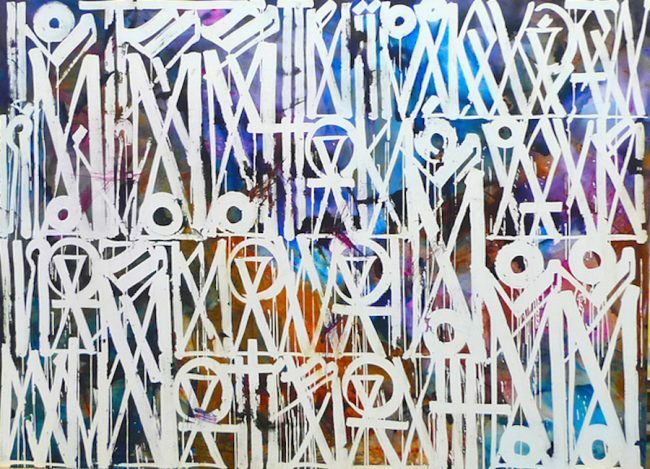 Since first creating a name for himself, RETNA has become an “eternal broadcaster” of sorts, shining a light to the kinetic urban soul of Los Angeles. 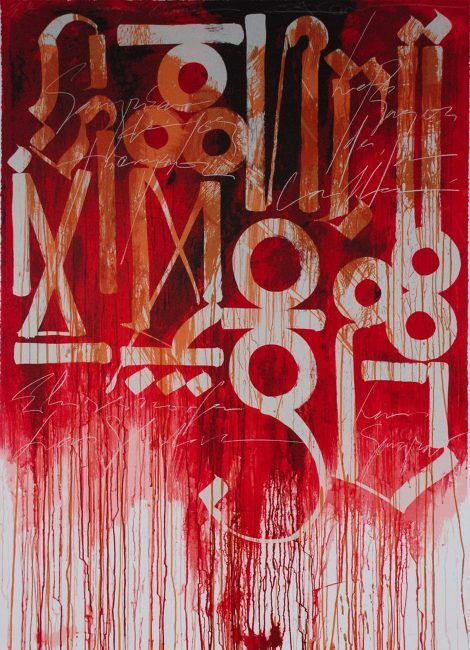 The name RETNA itself evokes the timeless power, movement and visual vibrancy behind the artist’s acclaimed work. His work merges photography with graffiti style and paint, time with color, couture with street culture, the spiritual with the sensual, and fluidity with grit. 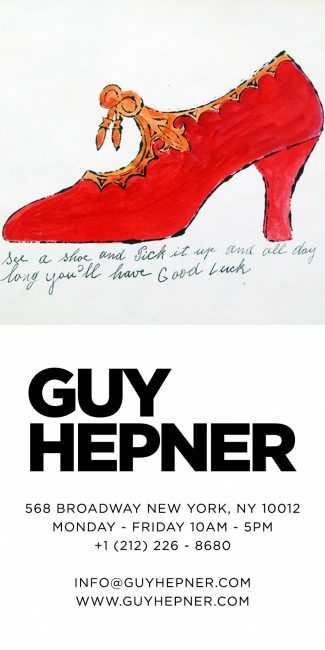 Whether his paintings hang in a gallery or wall on the streets of Los Angeles, he is a valiant and innovative unifier of culture serving as a retina through which we view the urban journal of contemporary art. Not only does RETNA continue to have success with his unique larger than life paintings but he continues to land projects like collaborations with brands such as Louis Vuitton and Nike, to billboards and murals all around LA, to installations inside multilingual children’s book, Am I a Giraffe?, by Dr. Jungmiwha Bullock, and even a hand-painted work on a private jet! Guy Hepner Contemporary Art Gallery in New York City is proud to present Retna paintings, artwork, original canvas, for sale. Inquire on prices to buy Retna art.